The baseband bootrom for the iPhone 4S has been dumped by the iPhone Dev-Team, Redmond Pie has learned. Check out the details after the jump! The news comes straight from MuscleNerd – iOS hacker, developer and member of iPhone Dev-Team – in the form of two updates sent out from his Twitter account. According to the updates, MuscleNerd and the Dev-Team has managed to dump iPhone 4S’ baseband bootrom and they’ve got a screenshot to prove it. The news comes just four days after the same folks announced that a very promising unlock for iPhone 4S was being readied. No ETA has been given regarding the unlock. All we know that this point in time is that it is being prepared, is “very promising”, is exclusive to the iPhone 4S and that the phone’s baseband bootrom has been dumped. It is difficult to speculate its ETA, but we know that it will come after the iPhone 4S jailbreak, which has already been talked about heavily, and that it will probably be released in the form of an update to popular unlocking tool ultrasn0w. Currently, the latest version of ultrasn0w is 1.2.4 which supports unlocking of iPhone 4/3GS on older basebands on iOS 5. You can only apply this after jailbreaking, so be sure to follow our guide on how to jailbreak iOS 5.0.1 before you get into unlocking your supported baseband with ultrasn0w. Besides this, you may also try the hardware-based Gevey SIM unlock. We also covered an alternate way of unlocking iPhone 4S. This method doesn’t involve making any changes at software/hardware level but is very much hit-or-miss. 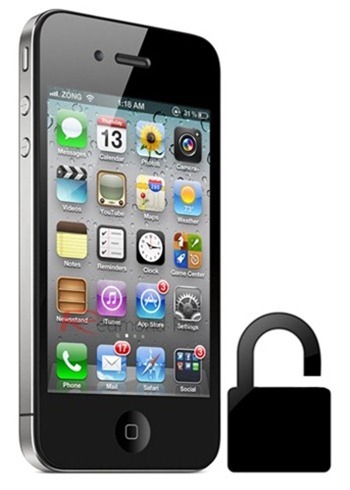 It apparently can unlock iPhone 4 and 3GS too! Stay tuned to Redmond Pie as we’ll be keeping you updated with the latest on the iPhone 4S unlock!